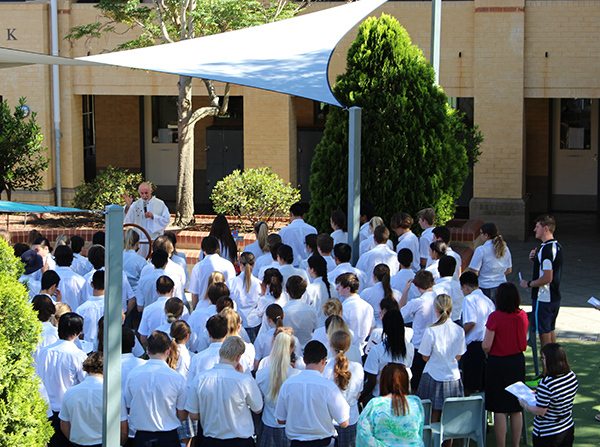 In 1993, Archbishop Barry Hickey and Director of Catholic Education, Therese Temby officially blessed and opened the College to 108 students and seven staff, with Mr Bernie Boss as the foundation Principal. In 1994, the School Board was elected by the community for the first time. Stage Two of the building program was completed. 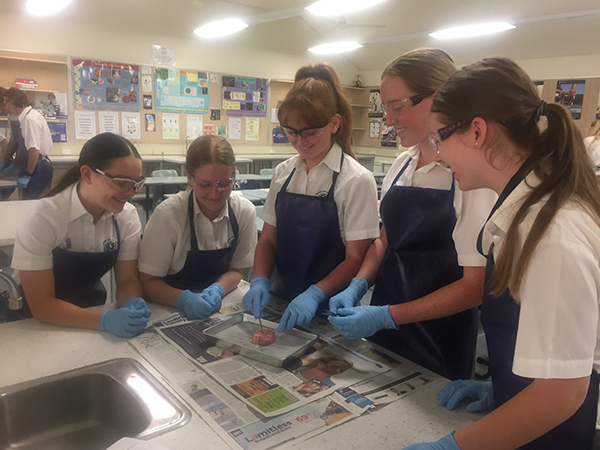 Stage Three construction of Science Lab additions and a new Administration Block commenced and the Year 11's hosted exchange students from Edogawa Gakuen Toride High School in Japan for the first time. In 1997, enrolments had climbed to 810 students, with 52 teaching staff and 10 support staff. In 1999, the College was a maximum six stream school with an accredited Vocational Education Course and catered for students with disabilities. Construction commenced on the hall and gymnasium, which we now know as The Bernie Boss Hall, named after the Inaugural Principal. In 2003, vertical homerooms were introduced into the House System and the Board developed a Capital Development Plan to enhance the learning environment for the students. By 2007, alterations to the Salvado Block and extensions to Music and Technical Arts rooms were completed, with construction beginning on extensions to the Yellagonga Building. In 2009, Mater Dei was recognised as a Centre of Excellence in Languages and a dedicated Languages facility was incorporated into the College. In 2010, Year 7 students became part of the Mater Dei Community for the first time, with two new Houses formed. Although the College has definitively changed in the 25 years since its inception, the spirit of community and good will is something that is still very strong at Mater Dei. It is this spirit that identifies Mater Dei in the community and we look forward to sharing with our families in years to come. We thank you for giving us the opportunity to celebrate this wonderful occasion of the 25th Anniversary of Mater Dei College. At this special time, we give thanks for all past and present students and for all past and present families, who have contributed to the life and success of our school throughout our 25 year history. 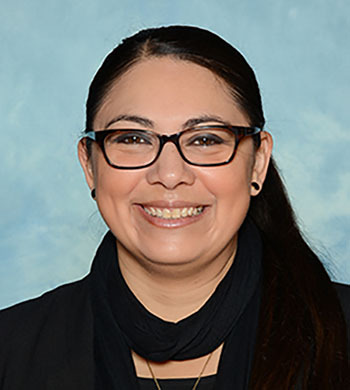 Almighty Lord, as we mark and celebrate 25 years of service to this community, we also give thanks for those who have learned about you here, those who have grown in faith here and those who have made Mater Dei College such a special place. We celebrate this milestone in the life of the Mater Dei College and we ask for your continued blessing. We pray that students of the present and future generations may learn in this school to know, to love, and to serve after the example of your son Jesus Christ our Saviour. We ask the Patroness of our school, the Blessed Virgin Mary, to keep us under her special protection, so that we may prove ourselves worthy of God’s continued blessings for many years to come. The National Assessment Program – Literacy and Numeracy (NAPLAN) is an annual assessment for students in Years 3, 5, 7 and 9. It has been part of all school calendars since 2008. 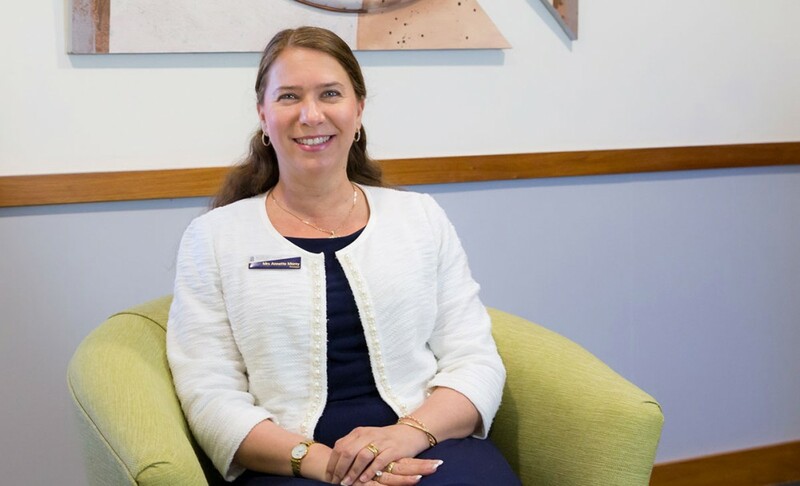 NAPLAN tests the sorts of skills that are essential for every child to progress through school and life, such as reading, writing, spelling and numeracy. The assessments are undertaken nationwide, every year, in the second full week in May, specifically 15, 16, 17 May. To get a sense of the ‘look and feel’ of the tests and to understand what types of questions are asked, a full set of example NAPLAN tests is available. This year at Mater Dei the students will be completing NAPLAN online using their own laptops. For more information about the move to deliver NAPLAN in a computer-based environment, go to NAPLAN online. In order for students to get a feel for the type of numeracy and literacy questions they will encounter in the NAPLAN, and to get used to logging-in to the site, we will be conducting practice tests for Year 7s on Friday 6, April in period 4 and for Year 9s on Wednesday 4 April in period 2. 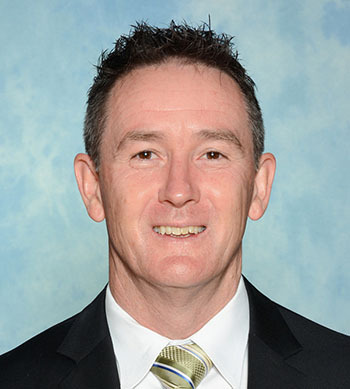 An information sheet with more information will be given to all Year 7 and Year 9 students to bring home next week, but in the meantime if you have any queries visit the NAPLAN website or please contact John Sullivan at the College. This is a website that will help students develop essential skills for academic success. There are units of work on topics such as improving time management skills, how to study, research skills, summarising, technology use, brain and memory. Basically, everything students need to know about getting good marks at school can be found on this site. For example, learn how the colour of a room affects the ability to study, what the best study techniques are for different types of brains, how to improve handwriting and useful software and apps to block students from technology distractions. There are lots of useful handouts, grids and planners at the bottom of the THINGS TO PRINT page. Congratulations to this years ACC Swim Team who finished 4th overall out of 7 schools. 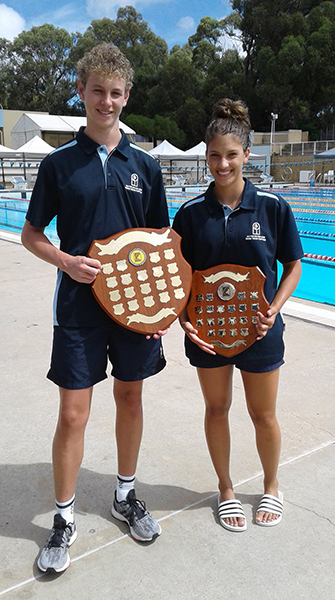 3rd for the Junior Girls, 1st for the Senior Girls and winning the overall Girls Shield for the day. Thanks for all your hard work, look forward to seeing what 2019 holds in swimming at MDC. Last week, was Bullying – No Way! Week, ending on Friday with the National Day of Action against Bullying and Violence. 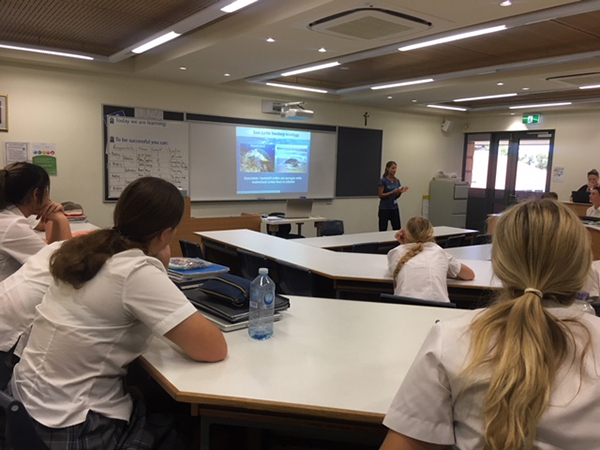 Throughout the week, the Wellbeing team together with the Student Leadership Team ran a number of activities that were held during lunch and recess, to promote anti-bullying and build a sense of safety and acceptance amongst the college community. 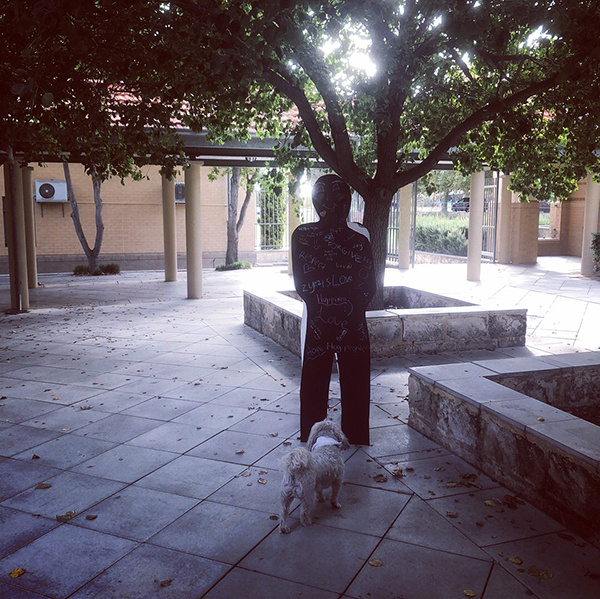 The activities included spreading small acts of kindness, making music together, and writing messages of hope, positive affirmations and ideas on silhouettes of bystanders which were positioned around the school. The activities were enjoyed by all year groups and helped to build a strong sense of community among students and staff. A special thank you to Ms Guggisberg and Mrs Hanlon for organising the activities, and to the Student Leadership Team for supporting the events. 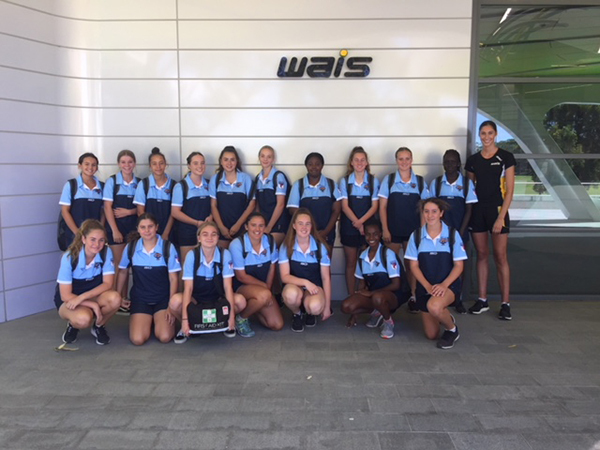 Mater Dei College (MDC) Hawks Year 10 students were presented with the opportunity in Week 7 to visit the West Australian Institute of Sport facilities. This excursion is a feature of the Specialist Program’s Year 10 annual calendar, with the purpose of providing students with the experience to observe professional athletes in action and learn about the facilities of which they use. In particular, students were able to enter the ‘Altitude chamber’, where many cyclists and rowers are able to train in altitude upwards of 3000m above sea level. A fantastic experience for our students. They then entered the hydrotherapy room where they were able to test out the various thermal pools targeted at recovery of athletes. Later in the week, they attended Edith Cowan University (ECU) to experience the Football Science Course workshop. This is a new course offered at the University and it was great to see the girls gain an understanding of the various facets of Football Science, with many students motivated to pursue a career in sport. The MDC Hawks students have made a great start to the year with their work in Football classes. In the coming weeks, they will be touring the West Coast Eagles Football Club and Fremantle Dockers Football Club respectively. 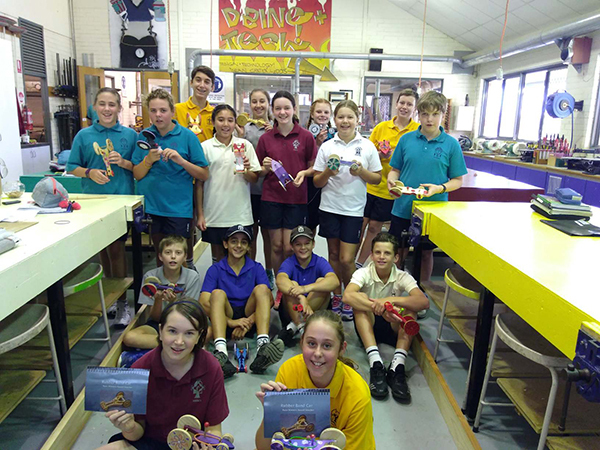 The students in Year 8 Engineering held their final race trials. Each student had several race trials which culminated in a knockout competition. The finalists were Alexandra Cole and Daniella Dickinson. The final race confirmed Daniella Dickinson as the winner. A big thank you to all the students who took part throughout the term. All the students had the opportunity for a great experience. On Friday 16 March, our Year 12 ATAR Physical Education Studies students participated in the LiveLighter Upper School Badminton Tournament, held at Kingsway Badminton Centre. The students came up against some strong competition, playing some of the State’s best players. This was a valuable experience for the students who will perform in the WACE Practical Badminton Examination later in the year. Well done to all students. Whilst we did not make the finals, we did present as a strong group with plenty of potential. Mater Dei represented the largest group and shows lots of raw talent. 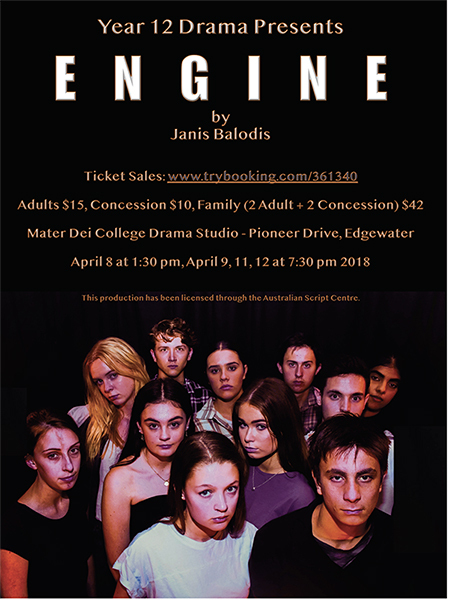 The Year 12 Drama class of 2018 have been hard at work in preparing for their production of the full length, one act play, Engine by Janis Balodis. Engine is a story of young people and cars. It’s about fixing what’s broken and celebrating life. It’s a funny roller-coaster ride that will break your heart and mend it. Mater Dei finished the group stages of the Graeme Wood Shieldwith another win, this time against St Stephens Carramar. Mater Dei won the toss and chose to bat. The Team got off to a shaky start after losing a wicket in the first over. Mater Dei consolidated from there and batted well through the middle overs with Elliot Morris making 30 and Riley Holly making 57. Thomas Snelson made a quick fire 38* at the end of the innings to get the score to 4/176 from 20 overs. St Stephens were bowled out for 91 from 15.5 overs. The pick of the bowlers was Matthew Richards who took 2/18 and Elliot Morris who finished with figures of 2/10. 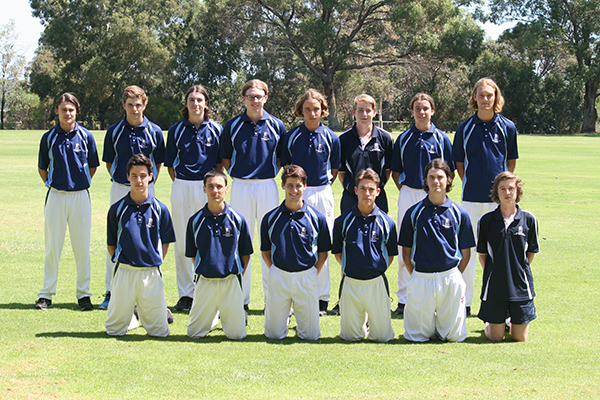 The Senior Boys Cricket Team also played against Mandurah Catholic College in a knockout quarter final this week. Mater Dei won the toss and chose to bat. The Team started poorly losing a wicket on the first ball of the game. There was some sensible batting through the middle overs, as the primary focus was to post a competitive total. Thomas Snelson made 56* to get the Team to 5/157. After a promising start with the bowling and fielding, Mandurah never looked likely to threaten the total. Mandurah finished on 8/118 from their 20 overs. Thomas Snelson and Isaac DeMarte were the pick of the bowlers with 2/36 and 1/14 respectively. The Team has progressed to the Semi Final next week with the possibility to play off in the Grand Final on the same day. Please find attached a flyer and program for the 2018 Careers Masterclass, being held on Thursday 29th March. This annual event will once again feature prominent guest speakers including Heather Catchpole, Co-founder and Managing Director of Refraction Media, who will delve in to recent research about the design of careers programs in schools, discuss developments in the workforce with a focus on the new work order and showcase the Careers with STEM materials she is developing with her team at Refraction Media; and Dr. Amanda Woods-McConney who will deliver an interactive two-way workshop sharing with you the latest research about the barriers for participation in senior school STEM subjects and the impact of these barriers for young women in developing critical skills that will be essential for jobs of the future. For more information and to register, please see the attached flyer and program or visit murdoch.edu.au/careersmasterclass. Your students and their families are invited to join us for an inspiring and informative Creative Industries Career Evening on Wednesday 28 March, to find out how Murdoch courses can lead them to fulfilling career in Creative Media and Communication. ADF Gap Year applications for 2019 have opened. It's a unique opportunity for your students to try out a career in Navy, Army or Air Force and get a feel for a military life without committing for a longer period. In 2019 there are 14 roles to choose from ranging from admin to artillery and even flight crew, plus this year we’re offering 30 Army Officer roles - places are limited. Aboriginal and/or Torres Strait Islander students who are thinking about studying at university or TAFE can find scholarships relevant to their personal circumstances on this scholarships search portal. If you think money might be a barrier to further study, make sure you apply to any scholarships you’re eligible for. 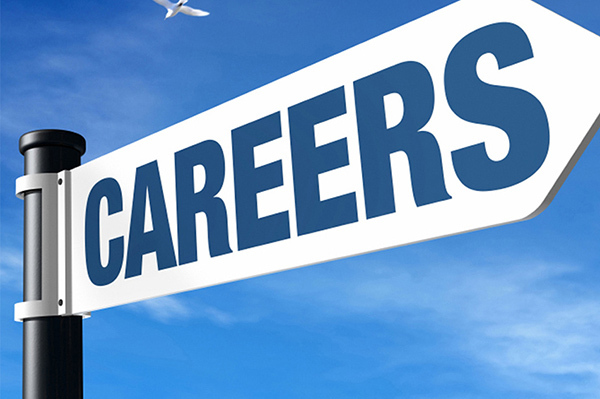 There are several key industries that will require more than just a few extra hands on deck to meet demand. In the interest of the online ordering system to run efficiently, could we please ask when placing an order that the student's name be placed in the "Pick Up Name". By entering the student's name, this will enable both the Uniform Shop and Student Services to track and deliver the orders more efficiently. Purchases can now be paid with Cash, Eftpos or Credit card. Student Card will no longer be accepted in the Uniform Shop.